We are blowing the lid off one of Hollywood's best kept secrets - The Lake Hollywood Park. This is where you'll get your best photos of the Hollywood Sign! 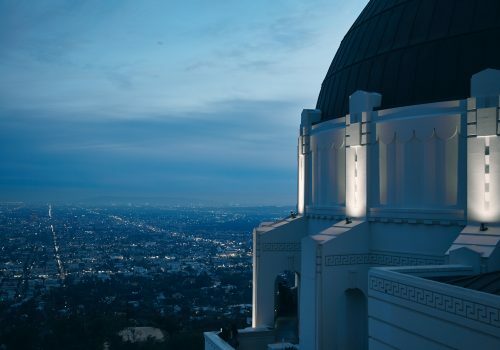 Want to see the stars on Hollywood Boulevard? Set your sights on this theatre and you can't miss the celebrity hand and footprints. Kitchen24 is our onsite restaurant – and it's open 24 hours! They provide room service to our guests as well! Want to work on your fitness while you travel? 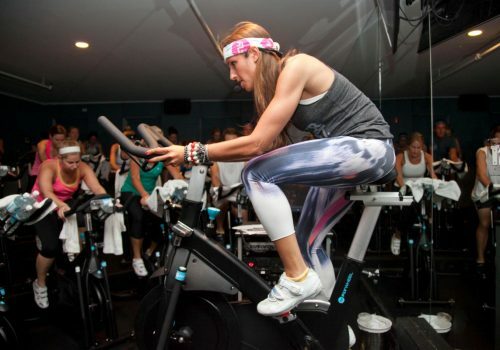 Look no further than Flywheel Sports to get your heart pumping with indoor cycling or barre classes.